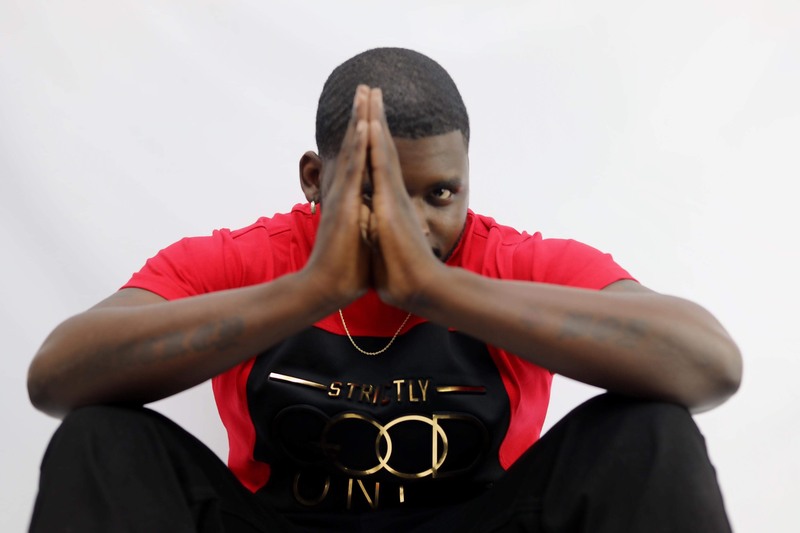 Multi-talented recording artist, Soul Vybe Cutta, from the the small town of Camilla, Georgia, is best known for his cleverly written storytelling. Besides his natural passion for music, multiple hardships such as: homelessness, close family deaths, substance abuse, and depression have also inspired Cutta to channel his pain through writing and making music. With new music soon to come, I got a chance to ask Soul Vybe Cutta a few questions. Who is Soul Vybe Cutta!? Describe yourself as in artist in 3 words. We know that you’ve dealt with many personal hardships growing up, such as, substance abuse & depression — how did you use music to cope with those hardships? With that being said, what is your goal as an artist? What message are you inevitably trying to get across to your fans? Your military background has opened doors for you to travel the world — and on top of that, we know you now just travel for fun & for inspiration — what has been your favorite destination so far, and why? Where’s some places you haven’t gone yet that are on your bucket list? Currently you reside in Germany. Seeing that you’re originally from Camilla, Georgia — What is it like living in a place so culturally different from what you’re “use” to? We like to ask everybody this one… Who are your top 5 musical inspirations? Dead or alive. Now we know you got a brand new project on the way, do we get any type of exclusive preview? — Name of the project, concept, estimated release date? Or do we just have to wait and see!? What can Soul Vybe Cutta fans (and perspective fans) look forward to from you in 2019!? So there you go! A rising artist who’s just trying to make way to his fans through his music and personal revelations. Check out the exclusive releases below, and stay tuned for Vyber Musiq Vol.1 on the way! “People fish for all types things in life: success, love, adventure, maturity, and wisdom. I wanted the title of my new album to represent the quest that everyone is on,” shares Pete Santos, an American MC, singer, and song-writer whose music is a blend of hip-hop, pop, R&B, and soul music. Pete Santos has released four singles off his current release, “Fisherman”, attracting over 50.000 listeners on Spotify in just the past two months. Santos teamed with long-time collaborator Berat “B.Cimili” Cimili, this time to produce the entire project; a decision he feels very good about. Santos believes “Fisherman” is his best body of work and he eagerly awaits fans’ feedback. 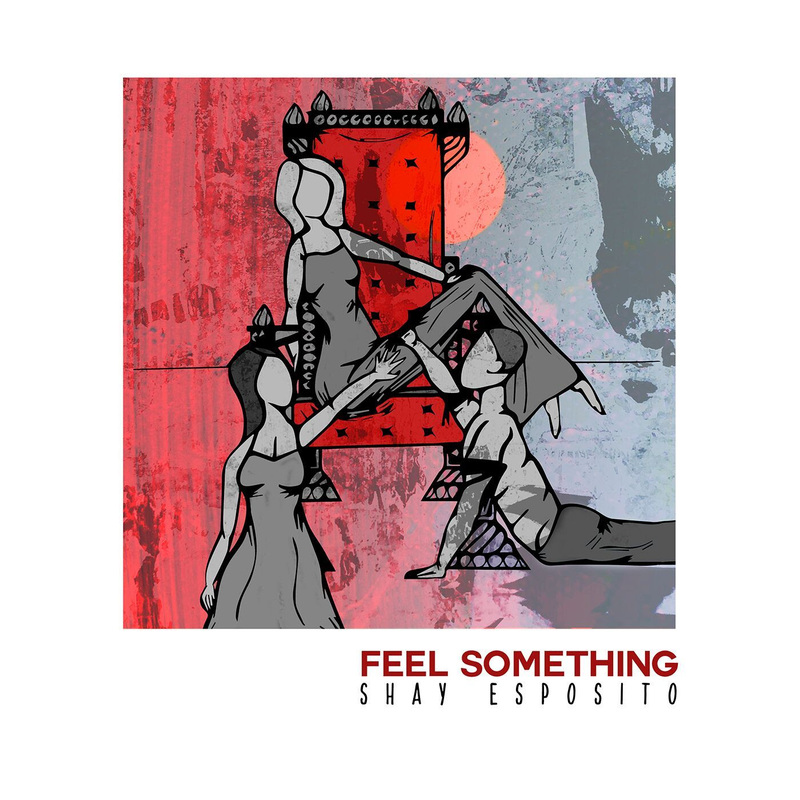 “Feel Something” reminds you that this desire for attention when you’re lonely is natural. However, the song’s underlying aggression reinforces that while this may be true, giving in only pushes others away. Produced by Trey Mills of Unbound by Sound, the entire creative process was therapeutic. French cloud rap duo PNL release their new music video for single, “Au DD” off their forthcoming album Deux Frères (Two Brothers) which is scheduled to be released on Friday, April 5th. Two brothers (Tarik and Nabil Andrieu, aka Ademo and N.O.S.) that flipped European hip-hop on its head have returned with a taste of brand new music in the form of “Au DD.” Following up on their landmark sophomore album Dans La Legende (which was the first independent French album to reach diamond status), “Au DD” showcases PNL’s creative depth.The music video is said to be the first ever filmed inside of the Eiffel Tower. The self-directed video features PNL using the iconic monument as their HQ, filling the visual with grandiose aerial shots of the group from within the tower’s unmistakable structure. The visual has already surpassed 20 million views on YouTube and Louis Vuitton Artistic Director Virgil Abloh has collaborated with PNL’s own QLF brand for a special capsule collection for his Off-White label, modeled by the brothers within the visual. Integrating the brand’s own iconography with PNL’s logo, the partnership marks one of many instances in which French rap’s most culturally important act have been cosigned on an international stage. 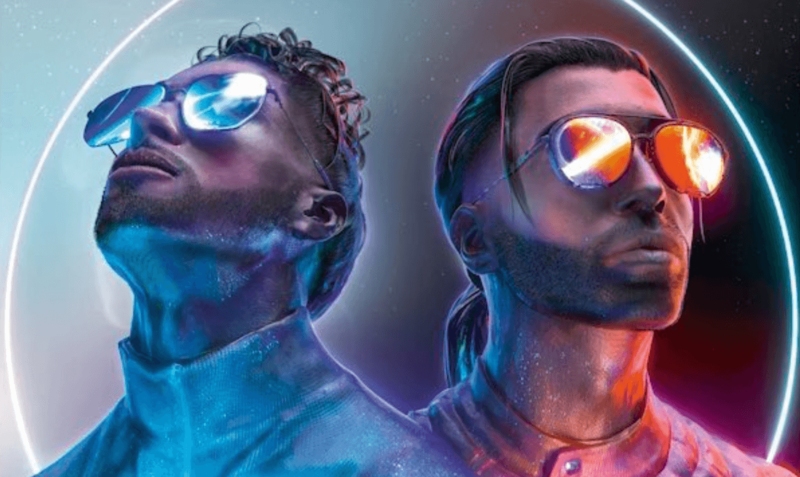 With “Au DD” and their highly anticipated new album the stage is set for PNL to ascend further from France’s homegrown heroes to renowned household names worldwide. “Au DD” is available now on YouTube and can be streamed or purchased here. Their forthcoming album Deux Frères will be released on April 5th. Tafa Truth is half of Shxxp Bxforx. A conscious lyricist from the dungeons of Mushin, Nigeria. A hiphop purist. Mustafa Ayoola Alawusa is the founder of Lair 45 studio. The fourth child of the family but the first son,Tafa is saddled with immense responsibility and showcases this in the type of music he makes especially in this dire times where vulgarity and just melody takes the reins. If you do want something different,Tafa has been unique since since . 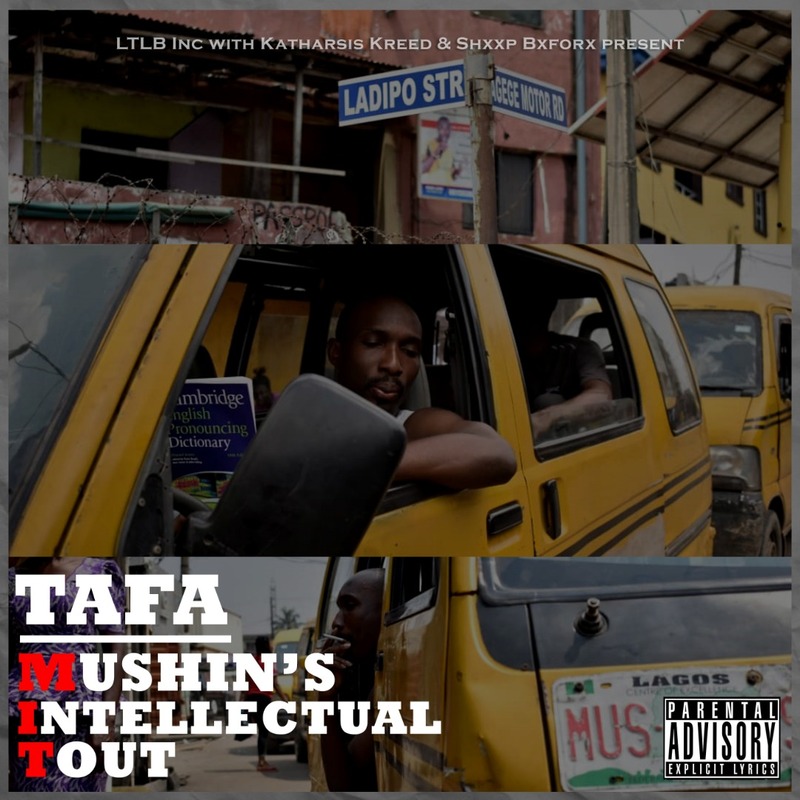 Mushin’s Intellectual Tout (MIT,which is also an acronym for Massachusetts Institute of Technology,pun intended) is a part conscious part introspective narration about life. Mushin is a slum in Nigeria and the world expects less but the MIT talks in a language the world can listen to. This is music. This is artistry. MIT has solid guest appearances including Nigerian rapper MCskill ThaPreacha, PayBac, Pizzo Da LP and much more. 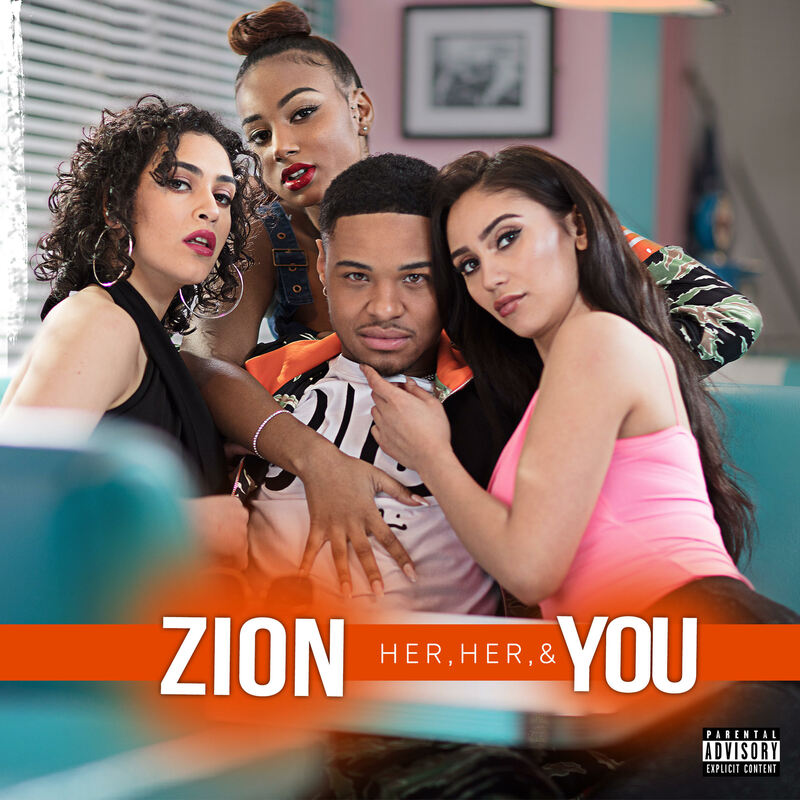 Virgin EMI recording artist, Zion unveils his full-length debut. After teasing fans with quality quick-strikes like ‘Friendzone’, ‘The Point’, ‘No Wahala,’ and title track single, which have already racked up over 3M+ streams collectively between YouTube and Spotify, the 19-year-old British-Nigerian talent delivers his highly anticipated ‘Her, Her & You’ EP in its entirety via Okay Player. Phil Manzanera (Roxy Music, David Gilmour, David Byrne, Brian Eno, Pink Floyd, Annie Lennox, et al). This period has been a tough time for Johnny, who started pre-production of his album with a number of excellent musicians including Gus Robertson (Razorlight), Javier Weyler (Stereophonics), Michael Boddy (Bryan Ferry & Roxy Music), Paddy Milner (Todd Sharpville), and Yaron Stavi (Richard Galliano, Robert Wyatt, David Gilmour). Far from his family and loved ones, living with music 24/7, Johnny has grown both as a person and as an artist, pouring his feelings and the emotions drawn from the incredible experiences of this long period into his compositions. Upon completing the recording sessions of his first album, “Dark Shadows of White Lies” a perfect mix of British and American influences, from Southern rock to British indie and soul ballads, in 2017 Johnny Casini travelled to California with Claude Ismael to start a new adventure alongside musical director Keri Lewis (Mint Condition, Toni Braxton), in preparation of his album launch in the US and later on in Europe. After years of hard work, the release of Johnny Casini’s first single, “Dark Sunglasses”, is planned for November 2018. Johnny Casini is a star in the making be on the look out for more music from Johnny Casini. 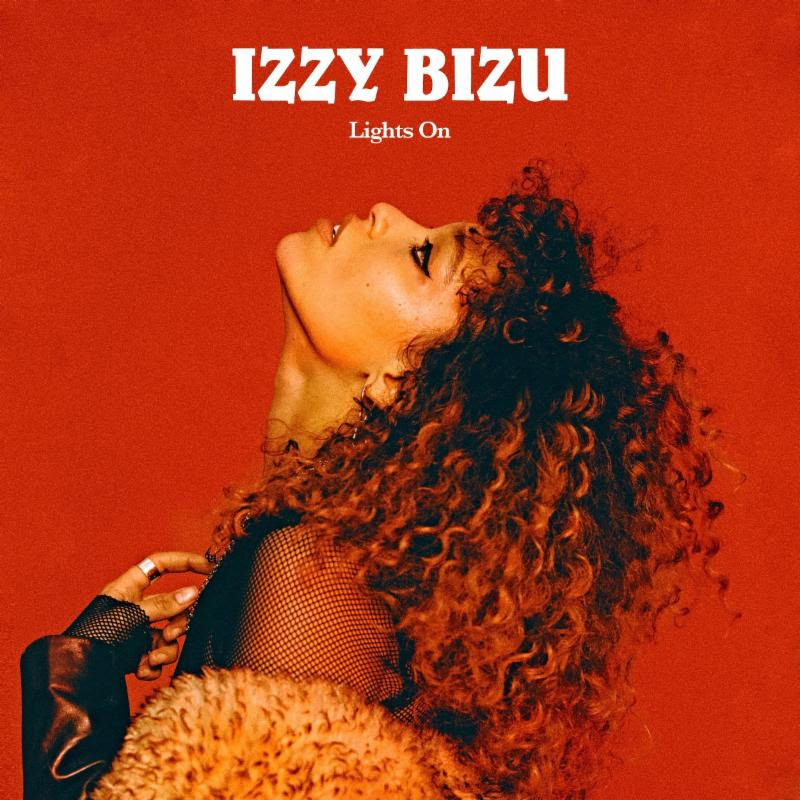 UK songstress Izzy Bizu today releases her new single “Lights On,” the lead track from her brand new EP Glita, which is due for release on April 12th. CLICK HERE to listen to the track out now via RED MUSIC/Sony Music UK. Her first official release since that of her hugely well received debut album A Moment of Madness in 2016, which has now clocked up over 230 million streams internationally, Glita sees Bizu take an assured step forward into what’s set to be a huge 2019 for one of the most exciting artists of recent times. On her new single, Izzy explains, “‘Lights On’ is about throwing caution to the wind and going with what you feel rather than what you think (or what you think other people will think). It’s about growing up and losing your inhibitions, but there is a loss of innocence in that and it can be easy to lose your way“. As well as five brand new tracks including “Lights On,” Bizu’s Glita EP also features a reworking of the previously released “Someone That Loves You,” featuring none other than Coldplay‘s Chris Martin. The two artists met in 2017 when Izzy supported Coldplay on their North American tour and found themselves to be creative kindred spirits, re-recording this song featuring Chris’ unmistakable vocals. He also joined Izzy at an intimate solo show in Miami to perform the song live. Performer and songwriter Izzy Bizu made her name with smash hit single “White Tiger” and was catapulted into the spotlight after being named BRITs Critics’ Choice finalist in 2016. She went on to record the Euro 2016 theme song for the BBC, was named BBC Introducing Artist of the Year, and sold out two UK tours to much critical praise. In the time between releases, Izzy has been busy managing the huge success of her singles “White Tiger'” and “Diamonds” in the US and across Europe while working on the ground with charity Studio Samuel which aims to help young women and girls in Ethiopia, and has also been the face of several brands including the ‘Yes I Am’ Cacharel campaign. A fresh blend of UK hip hop, infused with an afro beat vibe – this is undoubtedly a smooth-sounding banger. The cinematic visuals, directed by Black Poncho Media help compliment the slick production and lively riddim, whilst Hype delivers a cold flow and witty lyricism. 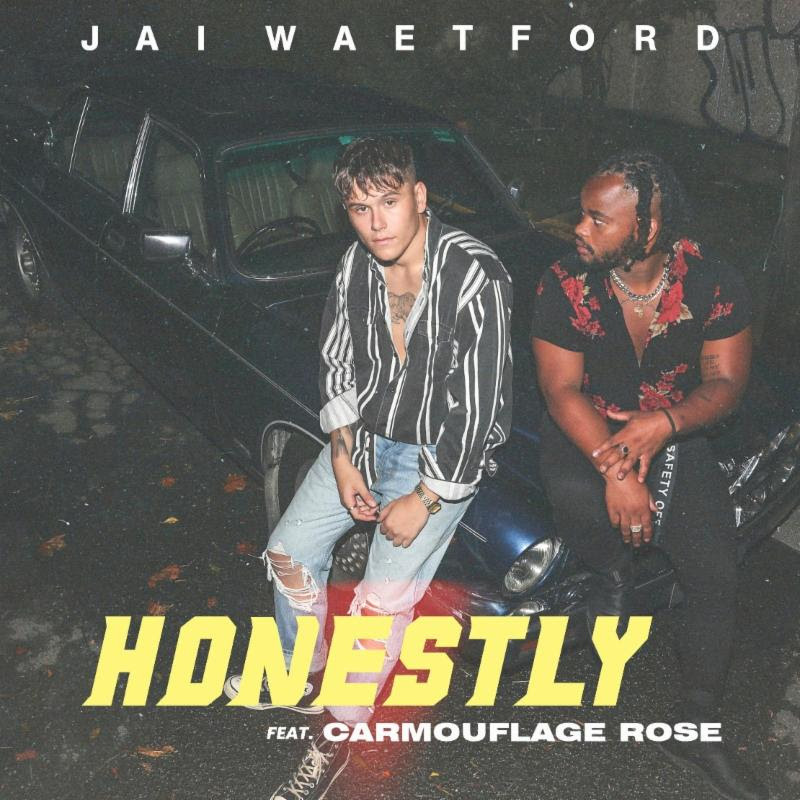 Australian recording artist and social media sensation Jai Waetford releases today his new single “Honestly” featuring Carmouflage Rose. The track is available now on all digital service providers worldwide via RED MUSIC/Sony Music Australia. Co-written alongside Rose, “Honestly” is a contemporary hybrid of R&B and pop produced by James Angus who also produced Jai’s 2018 official single “Friends” that has clocked 2.5 million streams and debuted on 16 international New Music Friday playlists on Spotify. CLICK HERE to listen to the track from the budding star that has a combined social media empire of 2.3 million, amassed 564 million worldwide streams, scored an ARIA-gold certified top 10 debut hit, toured alongside international superstars Selena Gomez and Little Mix, and headlined his own sold out tour in his home country. Jai will be returning to the U.S. in April on an extensive promotional trip while also reconnecting with his U.S. fan base.